The Department of Homeland Security’s (DHS) recently proposed rule to extend a student’s Optional Practical Training (OPT) is now in its final stages. The proposed rule came about as a result of litigation challenging the procedure used by the government to adopt the current STEM OPT program. Although the judge in the federal district court case set Feb. 12, 2016 as a deadline for the government to update the rule, it is possible that the government may require an extension of time to finalize the rule. 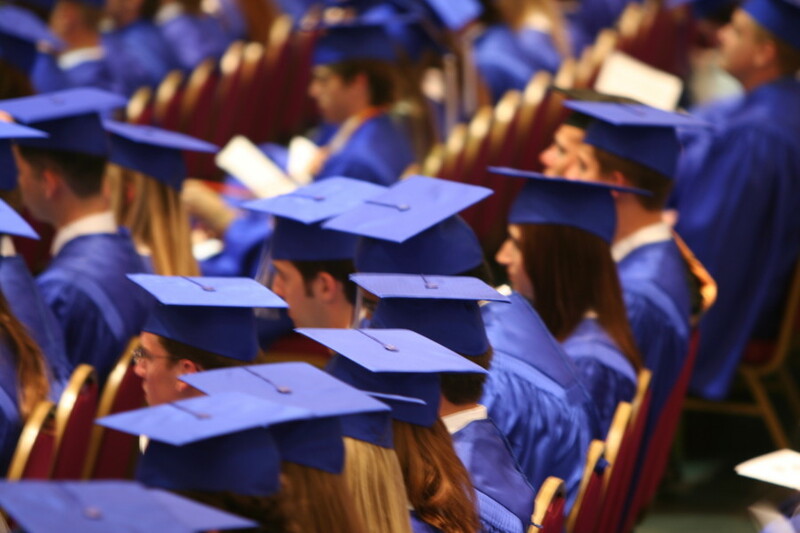 Generally, F-1 graduates are eligible for 12 months of OPT, which allows them to work in the U.S. F-1 students who study science, technology, engineering or mathematics (STEM) and who work for an E-Verify employer are eligible for an additional 17 months of OPT, which provides them with a total of 29 months of work authorization. The proposed rule seeks to provide additional months of OPT eligible for those STEM graduates as well as making other substantive changes. OPT Extension: The proposed rule would allow F-1 students with STEM degrees from U.S. universities to request a 24 month extension instead of the current 17 month extension. Should the rule be finalized, students that are already in their 17 month extension can request extensions for the additional 7 months, allowing them to benefit from the new ruling. Applicants already in their 17 month extension would be able to request the additional 7 month extension up to 120 days before the expiration of their extension. Furthermore, if a student enrolls in a new higher level STEM program after completing the 12 month and 24 month extension of OPT, the student would be entitled to a new 24-month STEM extension. E-Verify: The proposed rule would continue to only permit STEM OPT extensions to F-1 students with degrees from accredited schools, and whose employers are enrolled in U.S. Citizenship and Immigration Services’ E-Verify employment eligibility verification program. 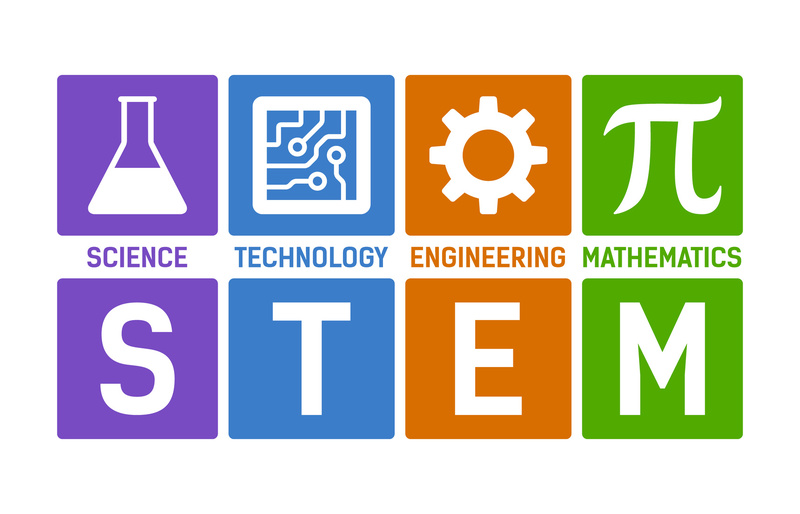 Additional STEM Fields: DHS proposes to expand the current STEM Designated Degree Program to include fields from the Department of Education’s Classification of Instructional (CIP) taxonomy. DHS will publish a list of accepted STEM fields and also update the Federal Register when the list changes. Mentoring/Training/Evaluating: Students will need to submit a proposed formalized mentoring and training plan in order for the Designated School Official (DSO) to recommend a STEM OPT extension in the Student and Exchange Visitor Information System (SEVIS) record. Employers will then be required to implement formal mentoring and training plans as well as a formal evaluation process. Students granted a STEM OPT extension will be required to report to their DSO every six months. Previous STEM Degrees: The proposed 24 month extension may be available to those who obtained STEM degrees within the last 10 years and to students in non-STEM programs if they obtained an earlier STEM degree, as long as the OPT is directly related to the previously earned STEM degree. This previously obtained degree would make the STEM OPT extension available to students who have a prior STEM degree but who are currently engaging in OPT that has been authorized based on their study towards a different degree. This would apply only if the individual’s current OPT related to the previously earned degree. The proposed rule does not allow students to obtain two immediately consecutive STEM OPT extensions. Under the proposed rule, the second STEM extension would be available to students only upon completion of a new initial post-completion OPT period. Please do not hesitate to contact the attorneys at Minsky, McCormick and Hallagan if you have questions regarding OPT and its upcoming proposed changes.